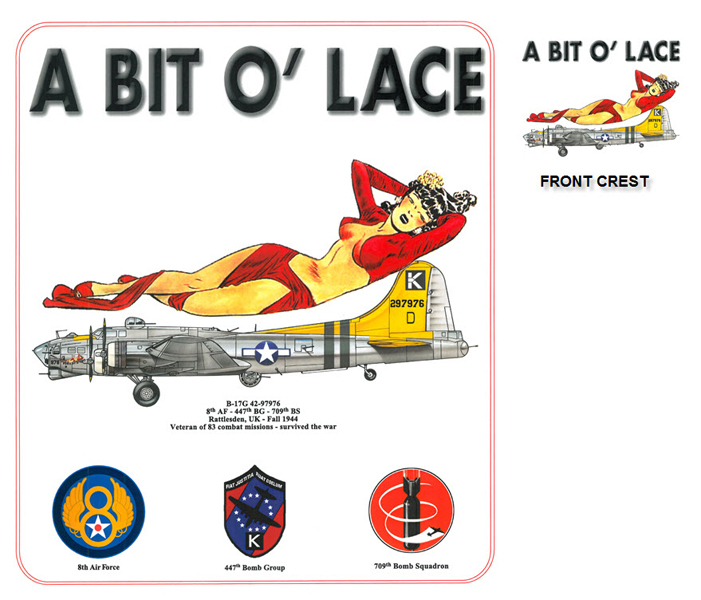 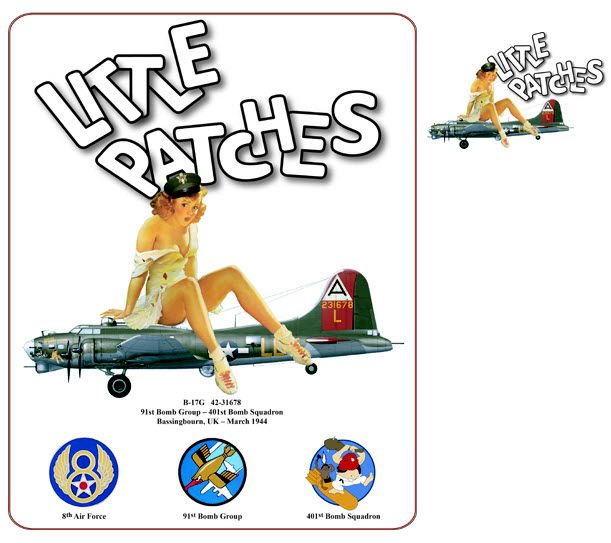 #283 - B-17G BIT O' LACE - 8th Air Force, 447th Bomb Group, 709th Bomb Squadron. 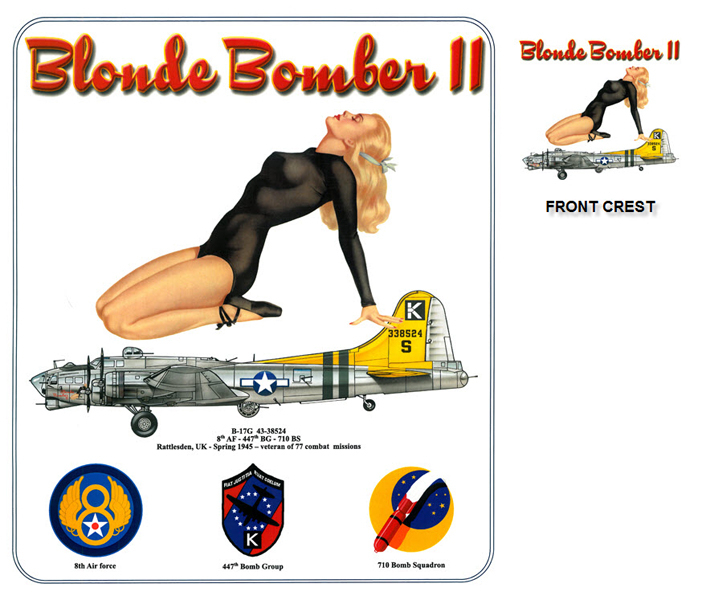 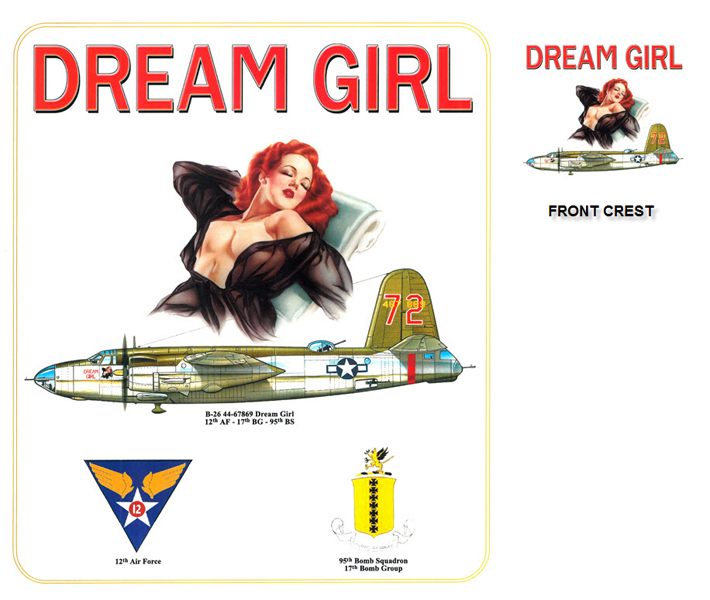 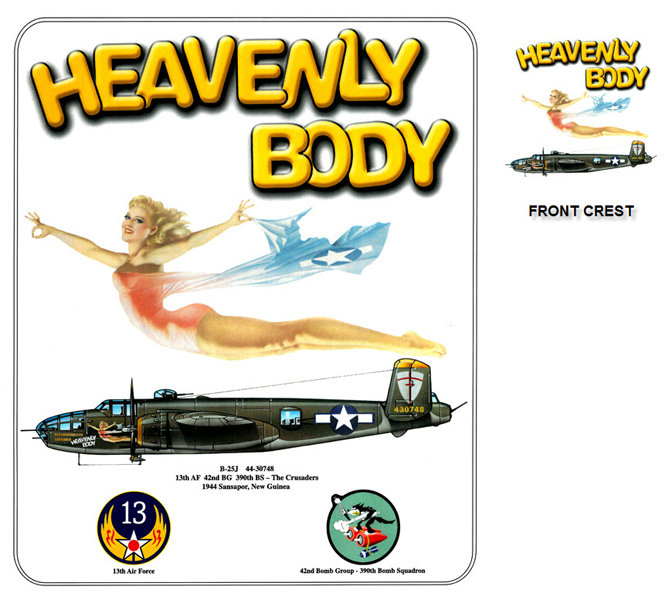 #119 - Dream Girl Classic Nose Art design. 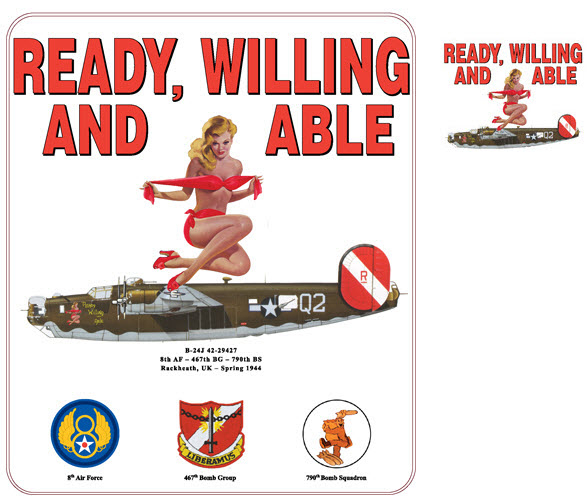 Original art appeared on a B-25.